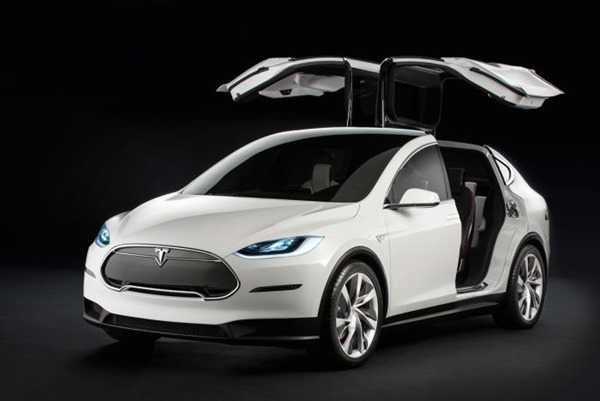 Tesla has revealed some key details regarding its next-gen electric car, which will get a full-on showcasing in 2016 before hitting the sales channels at some point in 2017. 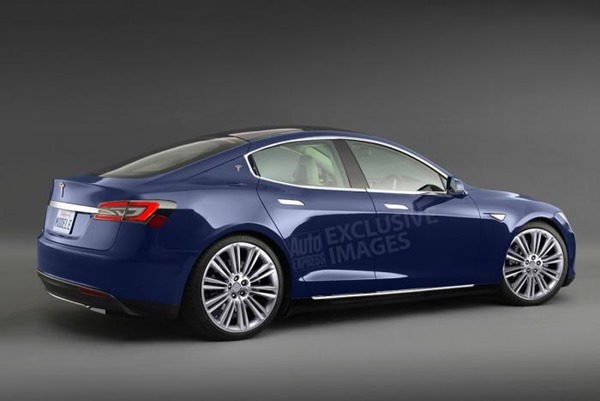 Named the Model 3, it will cost around £30,000, or $35,000 for those in North America, and although we’re accustomed to electric cars offering a fairly basic driving experience greatly inferior to that of a more traditional set-up, this environmentally-friendly beast will rival the likes of the 3 Series BMW for both style and, Tesla hopes, general performance. Even though electric-powered and assisted vehicles have enjoyed a rise in popularity over the past decade, there’s still quite a way to go before they’ll be able to match the experience to which we’ve become accustomed. 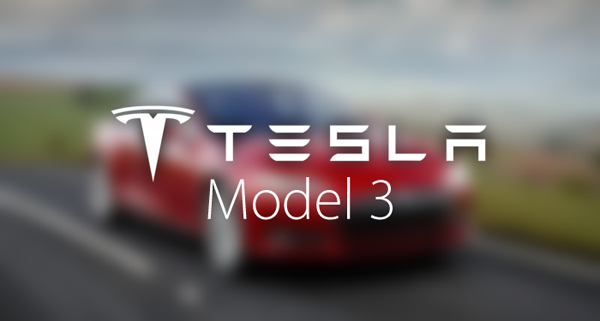 Tesla, however, has made some great strides in recent times, and the Model 3 is the most promising-looking electric car we’ve heard of to date. 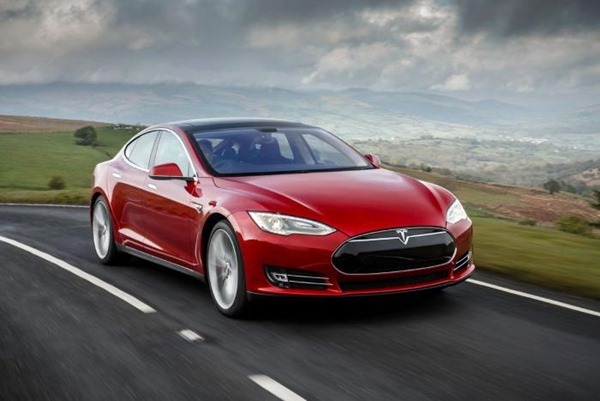 In speaking with Auto Express, Tesla’s CEO and founder Elon Musk foresees the model three going wheel-to-wheel with the popular 3 Series from German manufacturer BMW, and although it was originally going to be called the “Model E,” rival Ford decided that it wanted to use the name too, forcing Tesla to cave at the threat of litigation. Despite not getting its way with the naming, though, Musk remains optimistic about the Model 3’s potential, especially given its low price up against the Model S. While it won’t be as powerful as the Model S, it will still be able to pump out a decent performance, and with an estimated range of 200 miles, is a realistic prospect even for long-haul consumers. 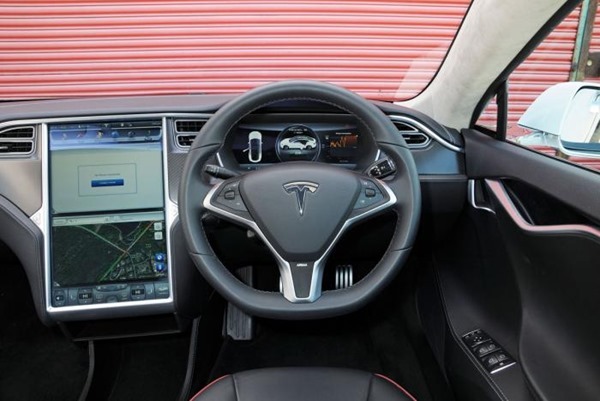 The $35,000 price tag is less than half that of the Model S, with the Model 3 seemingly offering much better value for money, and although it remains to be seen whether the market will take the bait, Tesla is certainly a company on the right road. 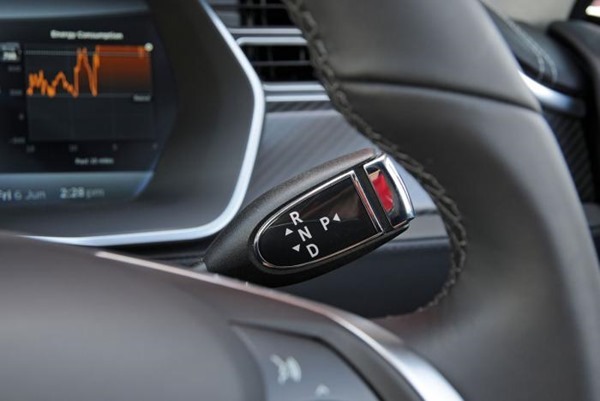 In this era of significant developments in personal technology, the way we view the automotive industry is changing almost by the day. Both Apple and Google have already pitched their CarPlay and Android Auto services respectively, with many production cars set to include these new services off the bat in the near future. 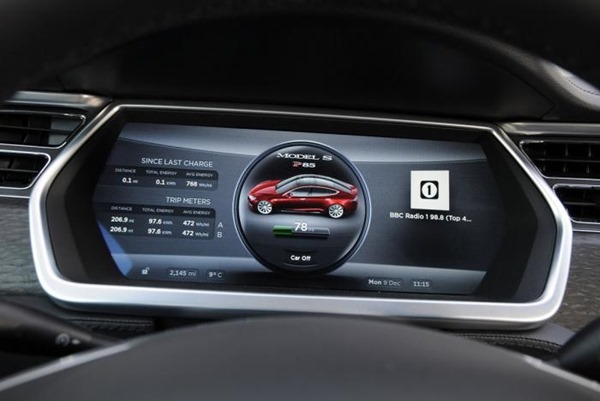 With Google having also sparked a great deal of interest with its self-driving cars, these are exciting times for manufacturers, consumers, and technologists alike, and although Tesla’s next big invention is quite a way off reaching us – it won’t after all, launch for some three years – it mightn’t be long before electric cars really take off and displace our much-loved gas-guzzlers. What do you make of the Tesla Model 3, and perhaps, more importantly, would you consider making the purchase a the prices being touted? If you feel you can add anything to this story, be sure to leave your thoughts via the comment section below. 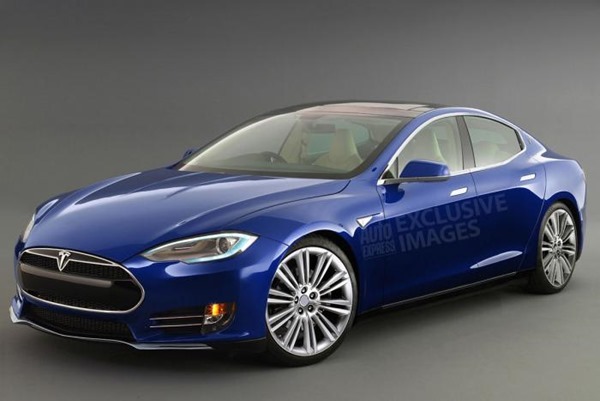 Tesla Model 3 looks mighty good!